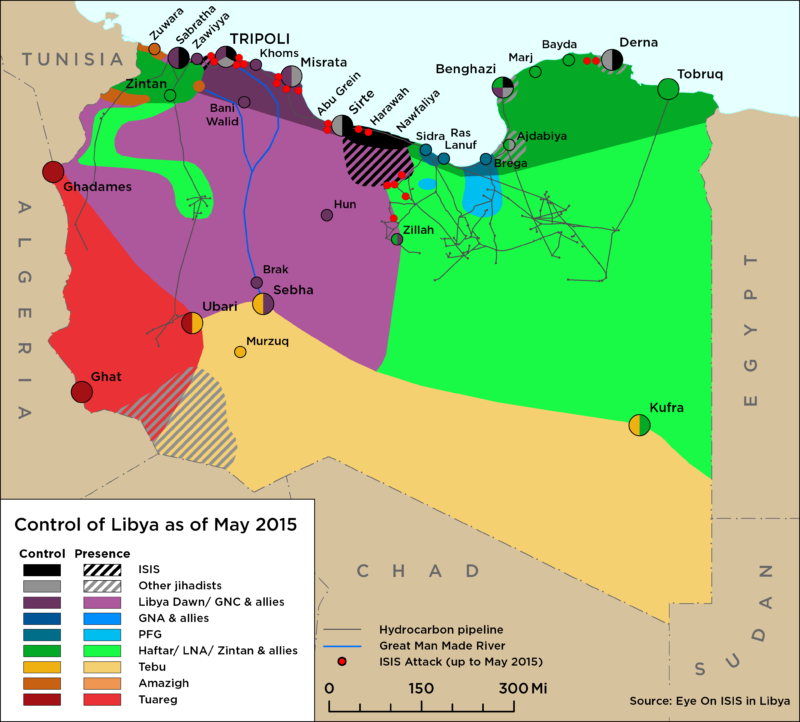 On 18 March, ISIS spokesman released a new speech which includes comments on fighters in Libya. On 13 March, Morocco’s BCIJ arrested a six member terrorist cell, with one of the terror suspects having been previously imprisoned over connections to ISIS in Libya. On 8 March, French newspaper Liberation published an article suggesting that a senior figure of ISIS may have visited Libya in April 2017. 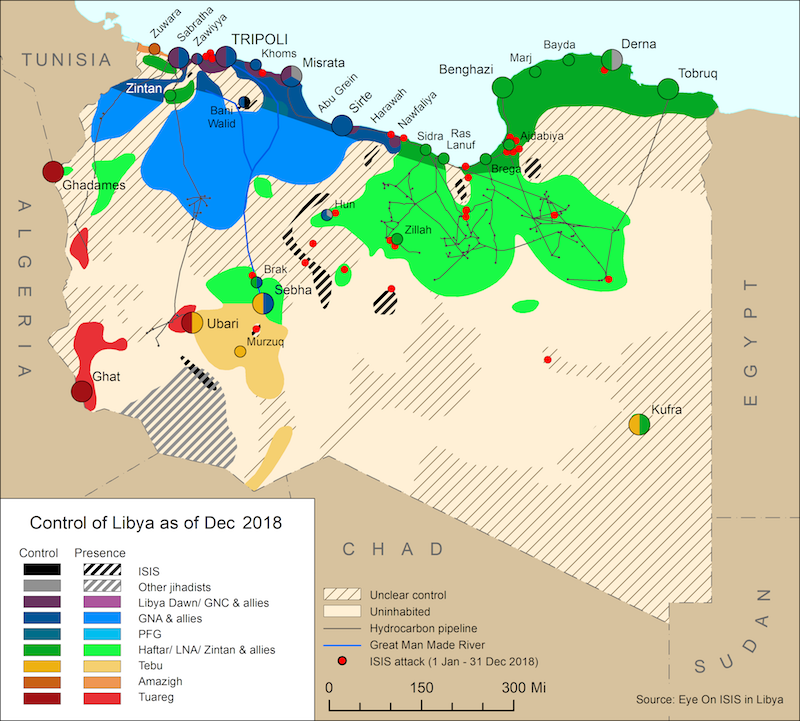 On 7 March, a gang of five men suspected of having connections to ISIS were arrested as they reportedly attempted in to ‘infiltrate’ Tripoli.